You can see a list of previous speakers here. Tues 13 Oct – Critique Groups and Publishing – 6-7:30pm at Schlow Library – Six authors will discuss publishing experiences and how a critique group helped them prepare their manuscript for publication. Wed 21 Oct – NVWN Early-Risers Breakfast – Every 3rd Wed, 7-8am at The Waffle Shop, 1610 W College Ave, State College. First one there is the host. Tues 27 Oct – NVWN Writers Social – Every 4th Tues 5:30-7pm, this month at Mad Mex by the Days Inn Hotel, State College. Ask for the Writers Table (could be inside or outside). 8 Sep – Advice for Writers! – 6-7:30pm at Schlow Library – Come share your advice in a roundtable discussion and hear the best (and worst?) advice other writers have received. There will be a handout. Wed 16 Sep – NVWN Early-Risers Breakfast – Every 3rd Wed, 7-8am at The Waffle Shop, 1610 W College Ave, State College. First one there is the host. Tues 22 Sep – NVWN Writers Social – Every 4th Tues 5:30-7pm, this month at Mad Mex by the Days Inn Hotel, State College. Ask for the Writers Table (could be inside or outside). Park at the hotel or Pugh St. parking garage. Food/drink optional. Wed 19 Aug – NVWN Early-Risers Breakfast – Every 3rd Wed, 7-8am at The Waffle Shop, 1610 W College Ave, State College. First one there is the host. Tues 25 Aug – NVWN Writers Social – Every 4th Tues 5:30-7pm, this month at Mad Mex by the Days Inn Hotel, State College. Ask for the Writers Table (could be inside or outside). Park at the hotel or Pugh St. parking garage. Food/drink optional. Sat 11 July – BookFest PA – 10am-4pm at Schlow Library, this year with comic books, comic strips, graphic novels. There will be speakers in the library and authors in the tent. Wed 15 July – NVWN Early-Risers Breakfast – Every 3 rd Wed, 7-8am at The Waffle Shop, 1610 W College Ave, State College. First one there is the host. Tues 28 July – NVWN Writers Social – Every 4 th Tues 5:30-7pm, this month at Mad Mex by the Days Inn Hotel, State College. Ask for the Writers Table (could be inside or outside). Park at the hotel or Pugh St. parking garage. Food/drink optional. Wed 17 June – NVWN Early-Risers Breakfast – Every 3rd Wed, 7-8am at The Waffle Shop, 1610 W College Ave, State College. First one there is the host. Tues 23 June – NVWN Writers Social – Every 4th Tues 5:30-7pm, this month at Mad Mex by the Days Inn Hotel, State College. Ask for the Writers Table (could be inside or outside). Park at the hotel or Pugh St. parking garage. Food/drink optional. Tues 14 April – Blogging for Writers – NVWN Meeting and Discussion – 6-7:30 pm (to accommodate the library’s new schedule) at Schlow Library’s Downsbrough Community Room – Come learn more about blogging and promote your blog with our panel and roundtable discussion. Wed 15 April – NVWN Early-Risers Breakfast -Every 3rd Wed, 7-8am at The Waffle Shop, 1610 W College Ave, State College. First one there is the host. Tues 28 April – NVWN Writers Social – Every 4th Tues, 5:30-7pm, this month at Mad Mex in the Days Inn Hotel, State College. All are welcome – ask for the Writers Table. Tues 10 March – NVWN Meeting and Discussion – 6-7:3pm (to accommodate the library’s new schedule) at Schlow Library’s Downsbrough Community Room – What’s your latest success? What is your favorite advice for writers? Wed 18 March – NVWN Early-Risers Breakfast – Every 3rd Wed, 7-8 am at The Waffle Shop, 1610 W College Ave, State College. First one there is the host. Tues 24 March – NVWN Writers Social – Every 4th Tues, 5:30-7 pm at The Autoport/Clem’s, 1405 S Atherton St., State College. All are welcome – ask for the Writer’s Table. Tues 10 Feb – NVWN Meeting and Discussion – 6-7:30pm (to accommodate the library’s new schedule) at Schlow Library’s Downsbrough Community Room – What’s your latest success? What’s your newest project? What’s your favorite advice for writers? Wed 18 Feb – NVWN Early-Risers Breakfast – Every 3rd Wed, 7-8am at The Waffle Shop, 1610 W College Ave, State College. First one there is the host. Tues 24 Feb – NVWN Writers Social – Every 4th Tues, 5:30-7pm at The Autoport / Clem’s, 1405 S Atherton St., State College. All are welcome – ask for the Writers Table. Wed 21 Jan – NVWN Early-Risers Breakfast – Every 3rd Wednesday, 7-8 am at The Waffle Shop, 1610 W College Ave, State College. First one there is the host. Tues 27 Jan – NVWN Writers Social – Every 4h Tuesday, 5:30 – 7 pm at The Autoport/ Clem’s, 1405 S Atherton St., State College. All are welcome – ask for the Writers Table. Tues 9 Dec – NVWN Open Reading – 7-8:30 pm at Schlow Library’s Downsbrough Community Room – Poetry, prose, anything goes. Everyone is welcome to attend and read a 5-10 minute sample of their work (or longer, depending on the number of readers) and/or listen. Wed 17 Dec – NVWN Early-Risers Breakfast – Every 3rd Wed, 7-8 am at The Waffle Shop, 1610 W College Ave, State College. First one there is the host. Tues 23 Dec – NVWN Writers Social – Every 4th Tues, 5:30-7pm at The Autoport/Clem’s, 1405 S Atherton St, State College. All are welcome – ask for the Writers Table. Backup plan: Mad Mex, in the Days Inn Hotel on Pugh St, State College. Tues 25 Nov – NVWN Writers Social – Every 4th Tues, 5:30-7pm at The Autoport / Clem’s, 1405 S Atherton St., State College. All are welcome – ask for the Writers Table. Pastiche – The OLLI Writers Group at Penn State welcomes submissions for its Spring 2015 issue of Pastiche. Anyone can submit and Editors will begin reviewing submissions after January 1. Early submissions are greatly appreciated. For complete guidelines visit http://www.olli.psu.edu > Pastiche Magazine Spring Issue 2014, pg ii. Contact Rita Lumpkins at ritalouise@gmail.com for more information. Thu 9 Oct – Evening with Mary Gage – 7pm at the Bellefonte Art Museum, 133 N. Allegheny St, Bellefonte with Mary and actor Michael Bernosky who will read and perform a monologue from Mary’s My Name is Pablo Picasso. Wed 15 Oct – NVWN Early-Risers Breakfast – Every 3rd Wed, 7-8am at The Waffle Shop, 1610 W College Ave, State College. First one there is the host. Tues 28 Oct – NVWN Writers Social – Every 4th Tues, 5:30-7pm at The Autoport / Clem’s, 1405 S Atherton St., State College. All are welcome – ask for the Writers Table. Tuesday, September 9th – NVWN Meeting and Self-Publishing Rountable – 7-8:30 pm at The Schlow Regional Library’s Community Room, 211 S Allen Street, State College, PA. Discussion led by Greg Halpin and Lu Kaiser. Bring questions (and answers!) about self-publishing, and share your experiences. Bring a couple copies of your own self-published book(s). Wednesday, September 17th – NVWN Early-Risers Breakfast – Every 3rd Wed, 7-8 am at The Waffle Shop, 1610 W College Ave, State College, PA. First one there is the host. Tuesday, September 23 – NVWN Writers Social – Every 4th Tues, 5:30-7 pm at The Autoport/Clem’s, 1405 S Atherton Street, State College, PA. All are welcome – ask for the Writers’ Table. Friday, September 26th – Poetry Night – Every 4th Friday, 8 pm at The Green Drake Gallery and Arts Center, 101 W Main St, Millheim, across from Elk Creek Cafe’. Hear invited poets and bring your own work for open mic. Wednesday, August 20th – NVWN Early-Riser’s Breakfast-Every 3rd Wed, 7-8 am at The Waffle Shop, 1610 W College Ave, State College, PA. First one there is the host. Tuesday, August 26th – NVWN Social – Every 4th Tuesday, 5:30-7:00 pm at The Autoport/Clem’s, 1405 S Atherton St., State College, PA. All are welcome – ask for the Writer’s table. There will be no monthly meeting the second Tuesday of this month for summer break (June, July, and August). 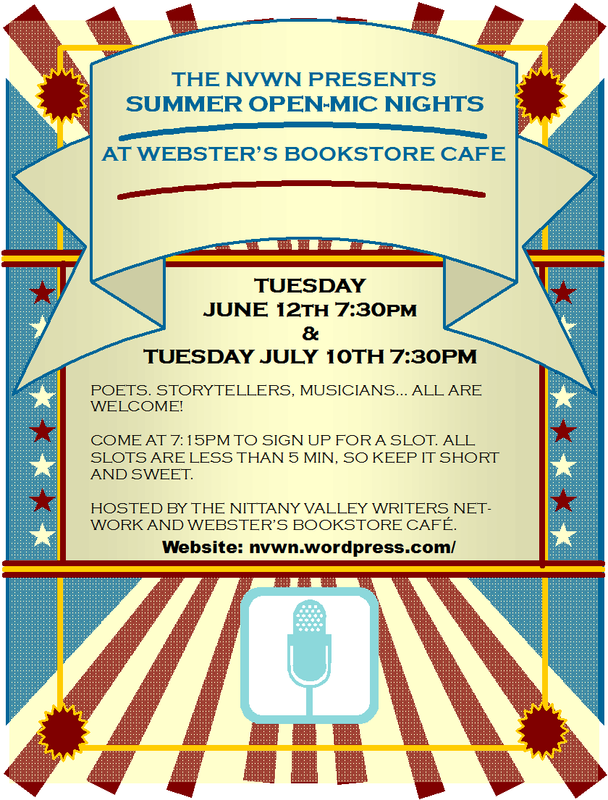 Tuesday, July 22nd – NVWN Writers Social – Every 4th Tuesday, 5:30 – 7 pm at The Autoport/Clem’s, 1405 South Atherton Street, State College, PA. All are welcome – ask for the Writers Table. We should have more free, writing related books. Friday, June 20th at 7:30 PM Penn’s Valley Poets: Abby Minor and Margie Gaffron at the Bellefonte Art Museum. Part of Bellefonte Out Loud, sponsored by the BHCA (bellefontearts.org) and the BAMCC (bellefontemuseum.org), 133 N Allegheny St, Bellefonte, PA.
Tuesday, June 24th – NVWN Writer’s Social: Every 4th Tuesday, 5:30-7pm at the Autoport/Clem’s, 1405 S Atherton St., State College, PA. All are welcome – ask for the Writer’s Table. 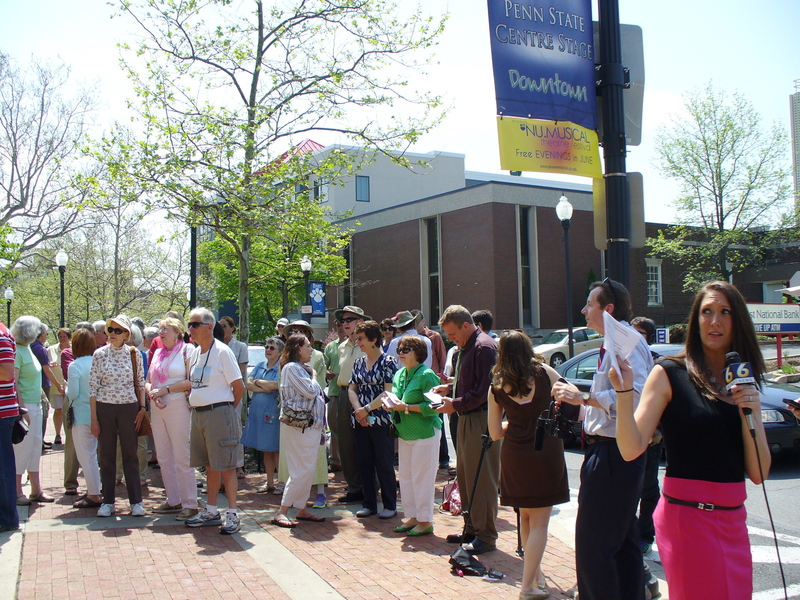 Tuesday, May 13th at Noon – Schlow Library Rally had a good turnout – Due to deep cuts in state funding ($900K+ since 2008), Schlow Library is closing Monday, May 12th through Monday, May 19th. Employees will be furloughed and lose a week’s pay and Nittany Valley Writer’s Network will be unable to hold our meeting this month. To help prevent future funding cuts, the circulation desk has postcards that patrons can fill out, explaining why they need the library. Schlow staff will deliver the completed postcards to the appropriate officials. This will continue for several weeks! Or mail your own postcard to Schlow Centre Region Library, 211 S. Allen St., State College, PA, 16801 w/ your name, phone number, e-mail address (they won’t share it), a short statement, “I need Schlow Library because….”, and say whether or not they can quote you. If you would like to email a brief statement of support instead, please send to Calloway@Schlowlibrary.org which includes your name, phone number and email address and whether you will be willing to be quoted in Schlow’s materials. You can state what you would have done at the library if it were open, such as the Nittany Valley Writer’s Network meeting! Schlow also needs donations – see http://www.schlowlibrary.org/donate. Here we have pics of the rally. 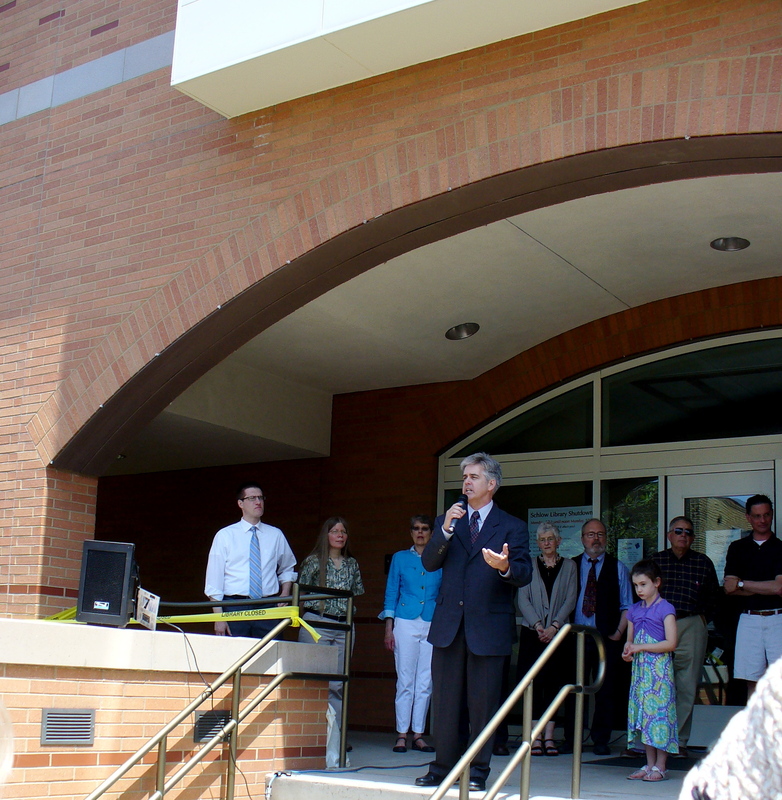 The media attended along with Scott Conklin and many of our local community officials and esteemed supporters of Schlow. 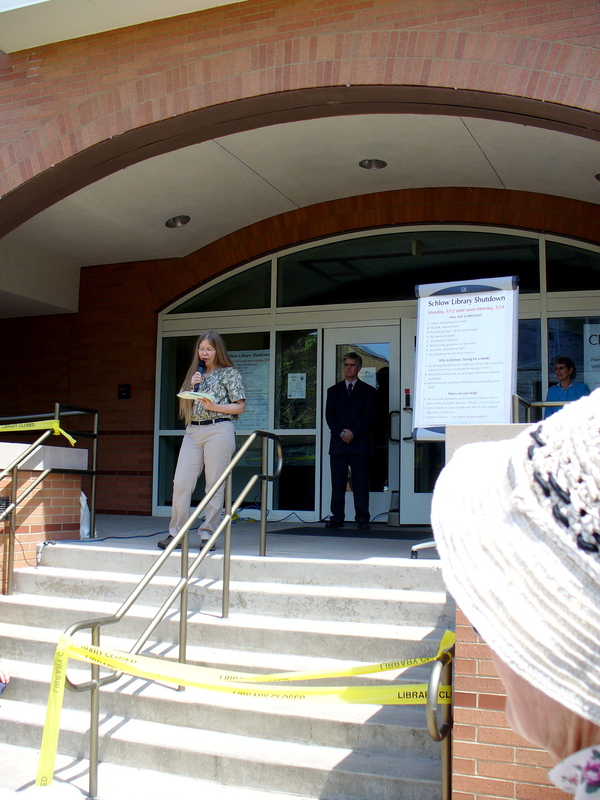 Karen Dabney of Nittany Valley Writers Network Speaks in Support of Schlow Library! Tuesday, May 13th at 7pm – Stuart Horwitz at Webster’s – First Draft to Final Draft – Revision Demystified: Join independent editor and writer Stuart Horwitz for a multimedia presentation on his national book tour, 7pm Tues 13 May, Webster’s Bookstore & Cafe, 133 E Beaver Ave, State College. Call (814)272-1410 to reserve a spot. Tickets $16, includes a copy of the book, Blueprint Your Bestseller: Organize and Revise any Manuscript with The Book Architecture Method (Penguin/Perigee), named one of 2013’s best books about writing by The Writer magazine. Stuart will introduce key concepts from the Book Architecture Method, a 22-step process that has helped bestselling writers transform their messy manuscripts into polished books, signing with top literary agencies and sealing deals with coveted publishing houses. It assumes nothing of an attendee’s genre, previous knowledge, or how much of their manuscript is complete. See http://www.bookarchitecture.com. Friday, May 16th at 7:30pm – Bellefonte Poetry Collective reading at the Bellefonte Art Museum: Teresa Stouffer, Georgi Johnson, Stefan and Bib Polak, Alg Jones, Glenn Mitchell. Part of Bellefonte Out Loud, sponsored by the BHCA (bellefontearts.org) and the BAMCC (bellefontemuseum.org), 133 N Allegheny St, Bellefonte. Wednesday, May 21st – NVWN Early-Risers Breakfast – Every 3rd Wed, 7-8am at The Waffle Shop, 1610 W College Ave, State College. First one there is the host. Tuesday, May 27th – NVWN Writers Social – Every 4th Tues, 5:30-7pm at The Autoport / Clem’s, 1405 S Atherton St., State College. All are welcome – ask for the Writers Table. Bring an appetite and/or books to share and/or – this month! – 25-word stories! Jeff Munnis will talk about the ways we enter into different communities of accountability when we ask others to read or listen to our work. Jeff has had two collections of poetry published by Pessoa Press: Next to a River (2007) and Vision (2008). Two more books, Hide of Elephants and The Orange and Blue Drive-In, will be published in 2012. He is the publisher and series editor for Coimbra Editions, whose recent publications include Alchemy of the Word: Writers Talk About Writing (2011) and Between Words: Juan Gelman’s Public Letter (2010), whose translation by Lisa Bradford just won the National Translation prize of the American Literary Translators Association. Jeff is also an ordained minister in the United Church of Christ and serves at Trinity United Church of Christ in Hublersburg, PA.
Is social media a time-waster? A networking tool? It’s both, of course. 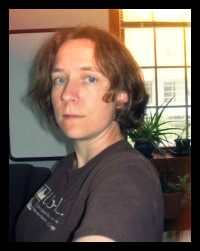 Sarah Goslee, author of science fiction, science non-fiction, and other types of literature will discuss how social media can be used to establish a writer’s presence. Sarah’s Twitter posts led to an anthology publication, her blogging inspired article assignments, and social media in general has led to increased book sales and invaluable networking, as well as helping her keep up with news in her field. She’ll also discuss the cons of social media, such as how to deal with annoying posts from authors, editors, and agents. 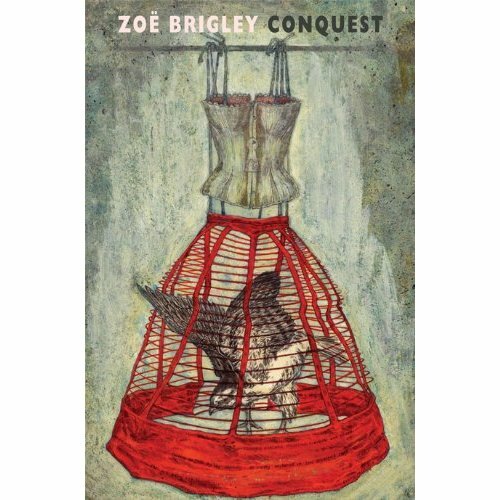 Anticipating the spirit of St. Paddy’s Day, Welsh poet Zoë Brigley will be discussing the Celtic bard and what modern writers can take from this ancient tradition. While poets are often thought of as dreamy and unpractical, the Celtic bard was regarded with respect. The bardic tradition dates back to the sixth century and presents a very different role for the writer. Rather than being about personal expression, the position of bard dictated serving the community. Reflecting on her own experiences of being a Celtic poet, Zoë will question what legacies ancient bards like Taliesin have left for modern writers. On April 10 2011, there will be a special session on Memoir Writing. All writers are invited to participate in this roundtable discussion about autobiographical or memoir writing. On May 8 2011, there will be an open reading. All are welcome to come along and bring a short piece to read. Further details to follow. Walk away from that copy of Writer’s Market. This talk will discuss what it takes to make freelance writing a sustainable career and will include things like reaching out to editors, getting assignments, the importance of networking and marketing, and the changing scope of publishing opportunities. 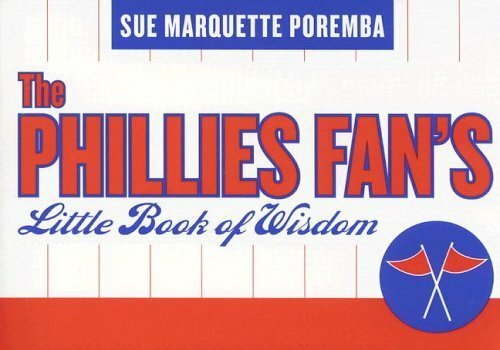 Sue started freelancing in 2001 while still working full time at Penn State and made the jump to full-time freelancing in 2005. 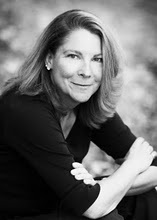 Her articles have appeared in local and national print magazines, web publications, and blogs. (Please note that this event may not be held in the usual room (the Community Room). Contact Sally Driscoll for further details: sallydriscoll@verizon.net). Hülya will discuss autobiographical fiction, including her work in progress, For the Sake of a Necklace, prefaced by a brief overview of Snow, a novel by Orhan Pamuk, the 2006 Nobel Prize for Literature recipient. 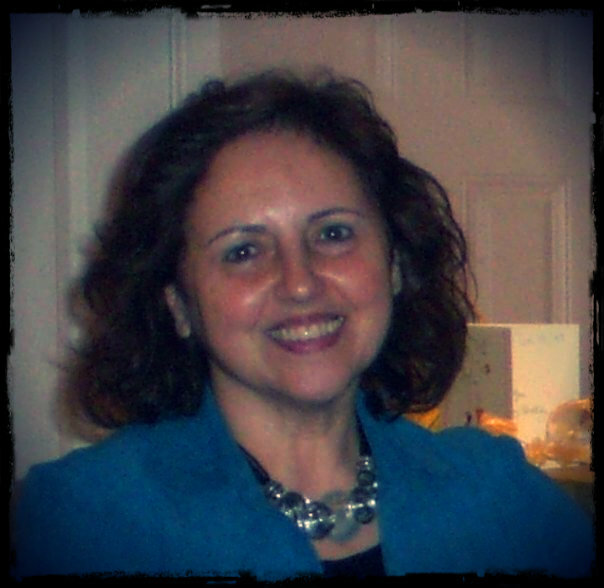 Hülya, a native of Ankara, Turkey, is senior lecturer in German, Comparative Literature Studies and Turkish at The Pennsylvania State University. She published an article, “The Imagined Exile: Orhan Pamuk in His Novel Snow,” as well as academic books and articles on the influence of the Islamic East upon the 19th and 20th-century German literature through Anatolian Sufism. Heather will discuss how her fiction, poetry, nonfiction and creative nonfiction (the fourth genre) fits into her life and informs each other, as well as the relationship of her writing to teaching. She is the author of a novel, Through Your Hands (iUniverse, 2011), a poetry chapbook, Cheap Grace (Finishing Line Press, 2100), and literary criticism, including How Will the Heart Endure: Elizabeth Bowen and the Landscape of War (University of Michigan Press, 1992), with additional books in the works. She teaches English at Penn State and has dedicated herself to writing one poem a day for the past eight years. Would it be possible to have these events on a day other than Tuesday? It conflicts with the women’s Artist’s Way group. NVWN has been meeting on Tuesdays for many years. It has the space booked with the library and the members have planned their schedules around it.